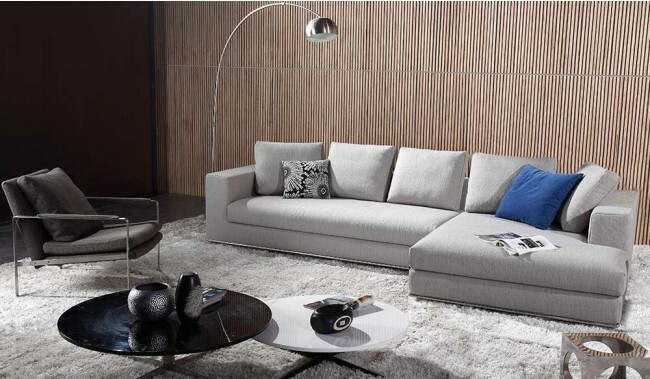 An uber luxury social corner sofa with right and left facing options, as shown. 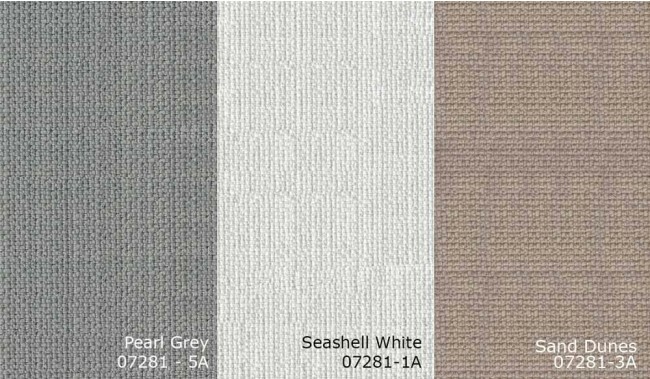 Finished in our finest, extremely thick durable plain weave; Pearl Grey, Seashell White or Sand Dunes luxury fabric. 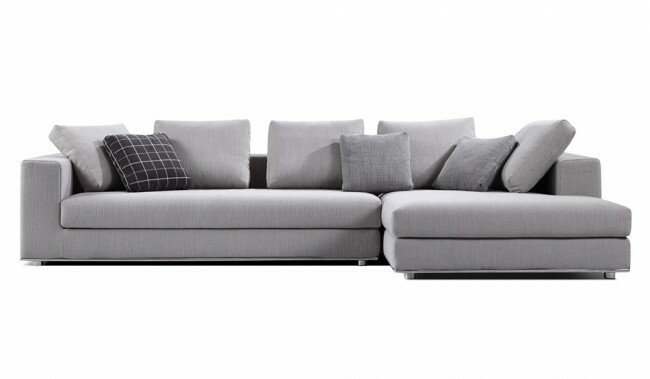 Filling: Foam 23-30 kg/M3 and base cushions, and foam & fibre back cushions. Includes all main cushions. 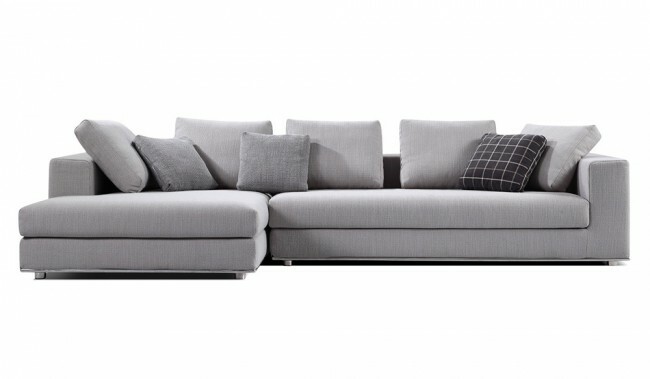 Made with solid hardwood frames, zig zag metal sprung upholstery stainless steel base and steel legs adding to the rigidity of the frame. Comes with all cushions shown. NB: Small scatter cushions will be in matching fabric colour. For additional configurable options please email us for a quote. 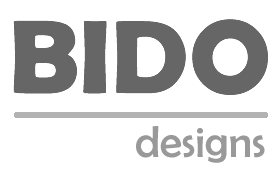 Samples: Brand reference: Bido 07281 - click here to order samples.